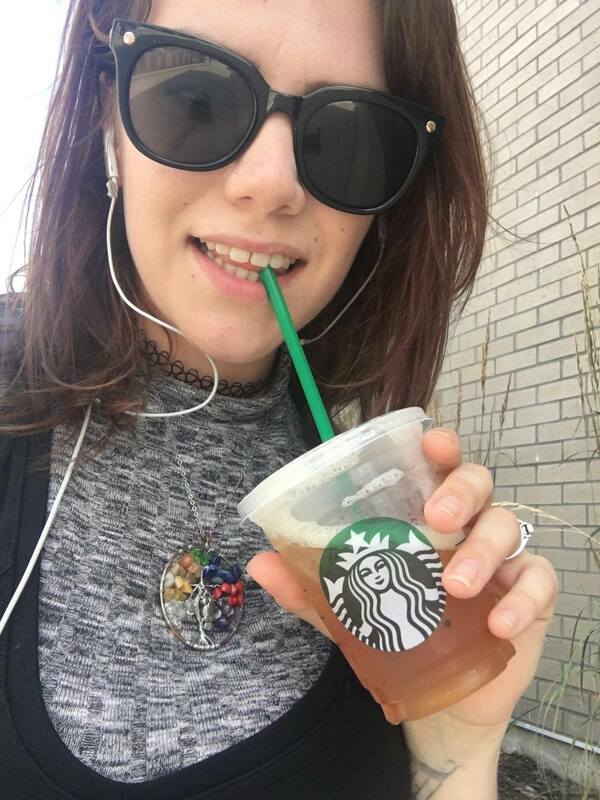 Today I needed a refreshing pick me up, so I decided to try Starbucks new Teavana shaken iced peach green tea and let me be the first to say THIS DRINK IS AMAZING. 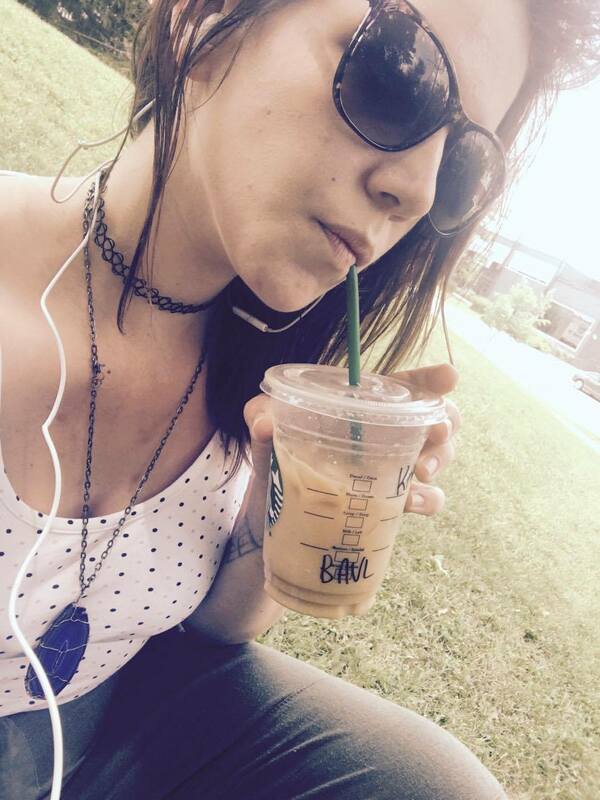 I love the drink, it’s everything I ever wanted, especially on a hot day like today. It most certainly feels good going down my parched throat! 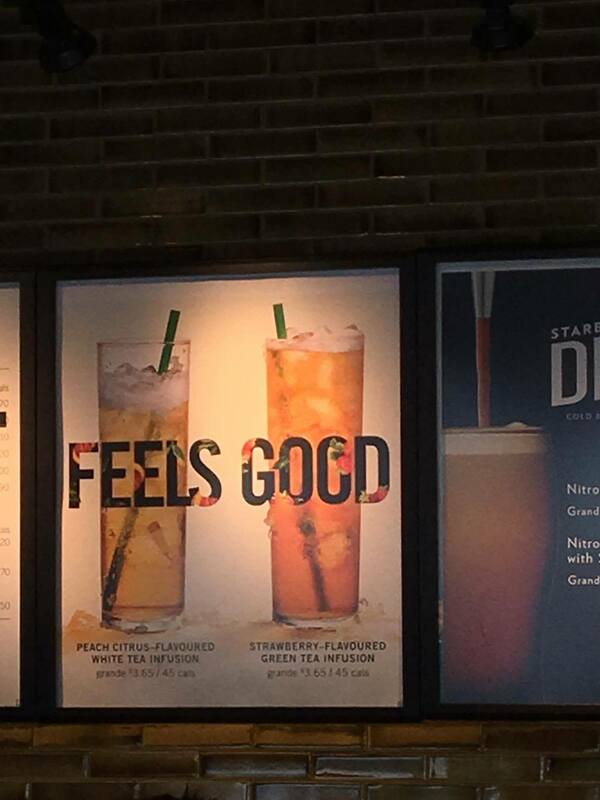 Starbucks started their new marketing campaign for this drink last week, releasing a few new shaken iced teas and they’re the bomb! I can’t even begin to describe this beverage because it’s instantly refreshing. I usually try to avoid coffee after 10am, so I’m happy that the beverage worked in my favour. Now, i’m feeling fresh and recharge to finish the rest of my work day. Good to me feels refreshed and recharged. A copious amount of positive energy – Hence why I drink a lot of tea. 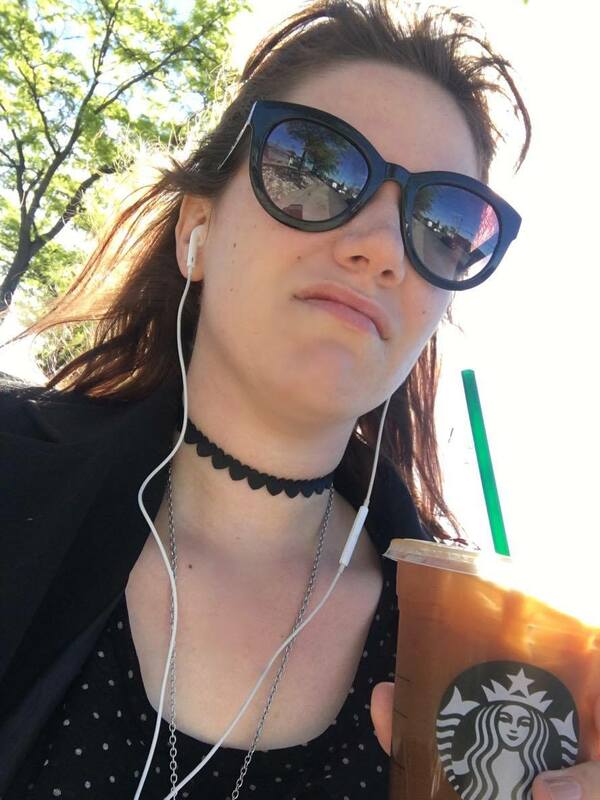 Starbucks paired up with the creative agency “72andsunny” for this campaign where they showcase videos on television and through various social outlets – talking about what good feels like. 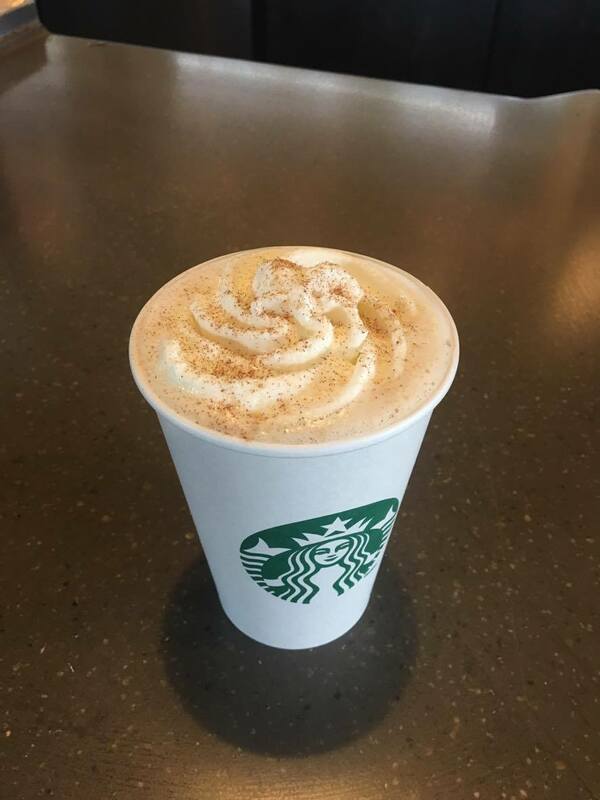 With this campaign Starbucks launched added more items to their menu, specifically working with Teavana and their line of shaken iced tea infusions. They will include new products and flavors in the future. 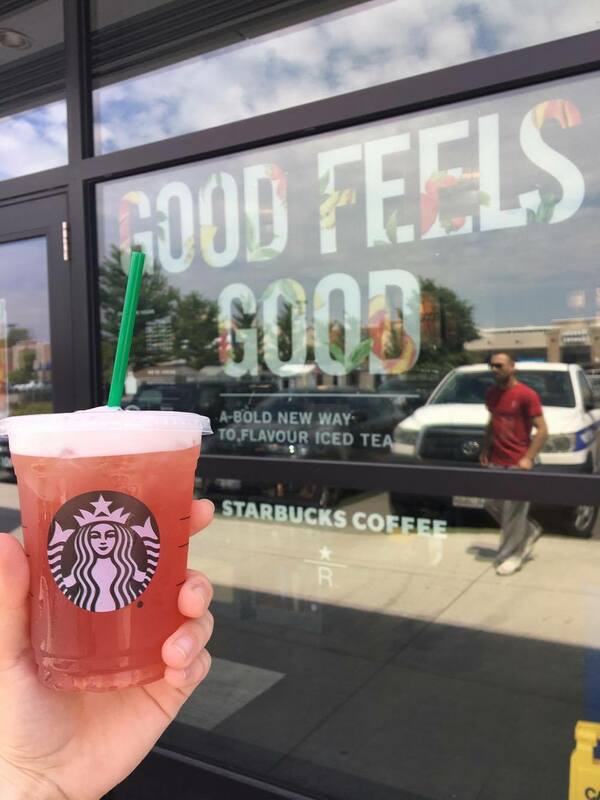 The campaign is also launching a new platform dubbed Teavana Shaken Iced Tea Infusions that also include new products and flavours for the consumers to feel good! 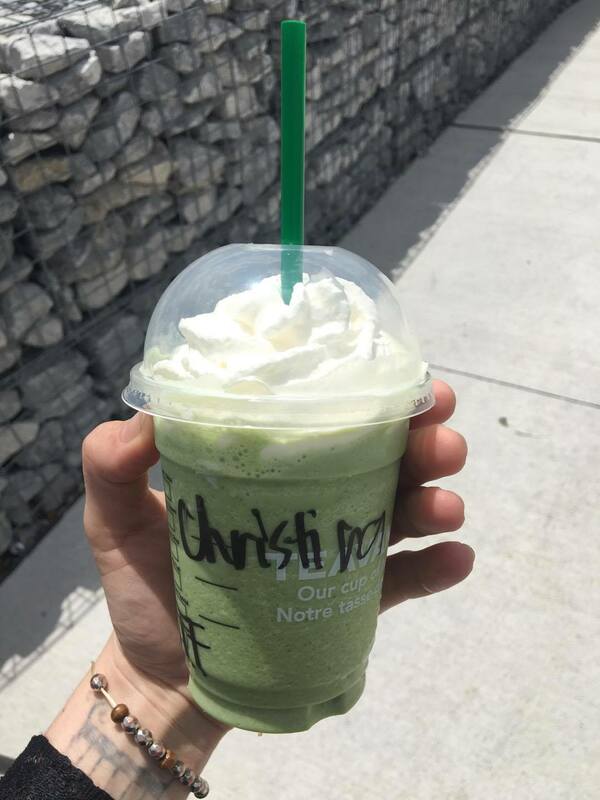 This drink is one of my favourites from Starbucks. I can’t begin to tell you how refreshing it was because you seriously need to try it for yourself. The drink contains 20grams of sugar, however, the drink itself is 80 calories. The drink contains an infusion of [water, a blend of green teas, spearmint, lemon verbena, lemongrass, natural flavour], ice and peach syrup. The peach syrup has sugar, water, concentrated peach juice, ginger juice, concentrated apple juice, natural flavour, potassium citrate, potassium sorbate. 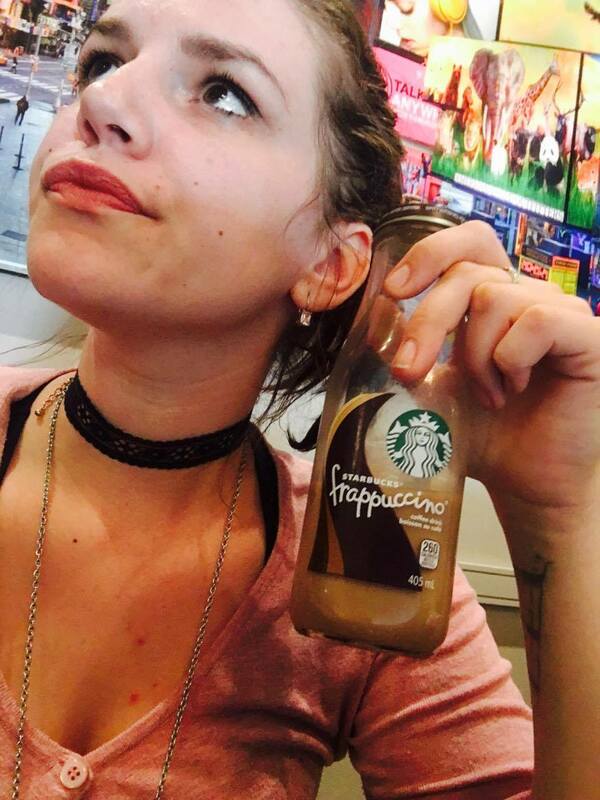 Overall, I think that this is one of delicious drinks from Starbucks, I can’t stress it enough when I say YOU NEED TO TRY THIS. Seriously, run to the nearest Starbucks and grab one. You won’t regret it.